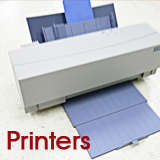 Our mission : To extend the wonderful printing capabilities of ALPS Printers ! Our team consists of hobby lovers which build RC models and we need to print hobby decals every day. ALPS printers are the only affordable printers for white color hobby decals printing in the market. 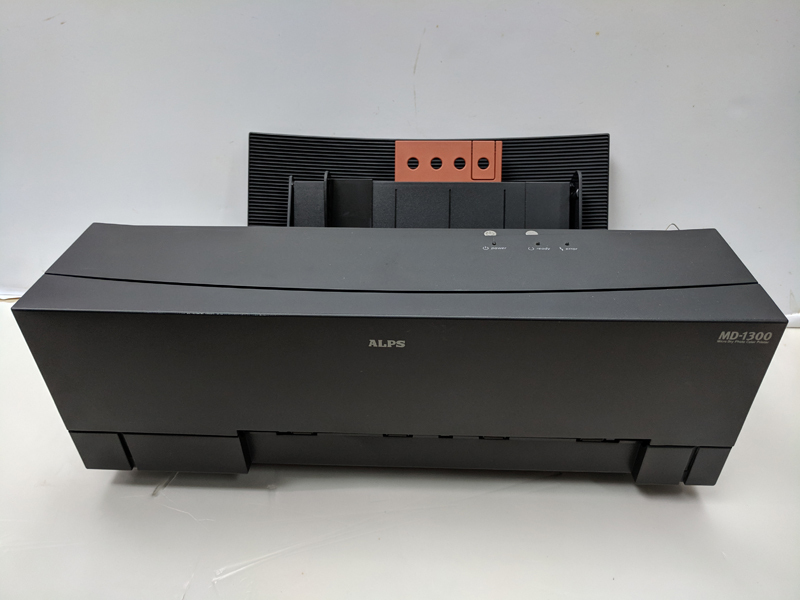 Unfortunately , ALPS ceased production of the whole ALPS printers product line in 2010. 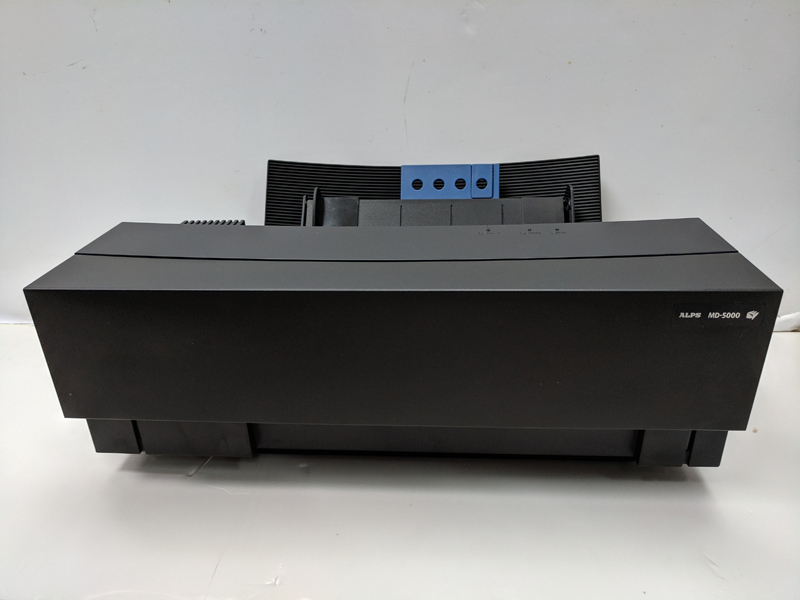 We need to find parts / inks / and even replacement printers continuously. 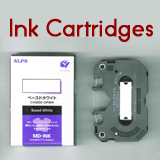 During the process we have established various suppliers in Asia for ALPS products. 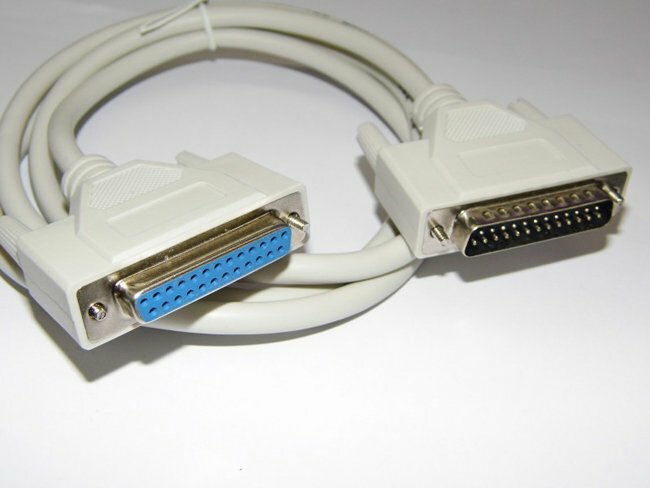 Now we've decided to serve commercial ALPS users like you. 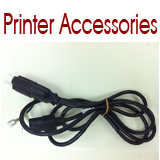 We've sold more than 50 ALPS printers already and our technician knows ALPS printers well. We can provide test print reports to buyers before printers are dispatched. 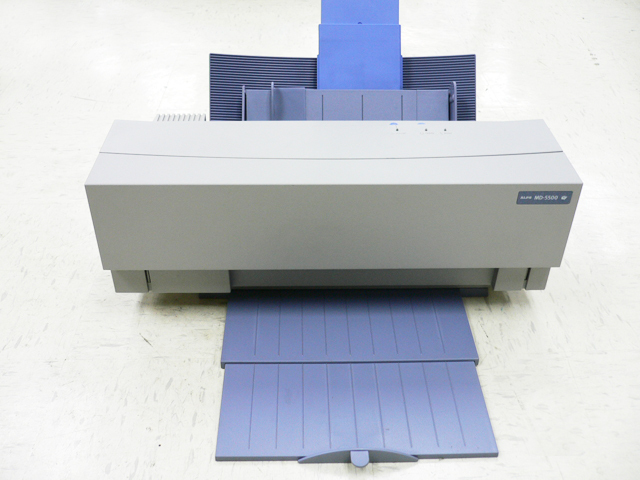 Thus, buyers can be sure they are buying the right printer before they actually see it.